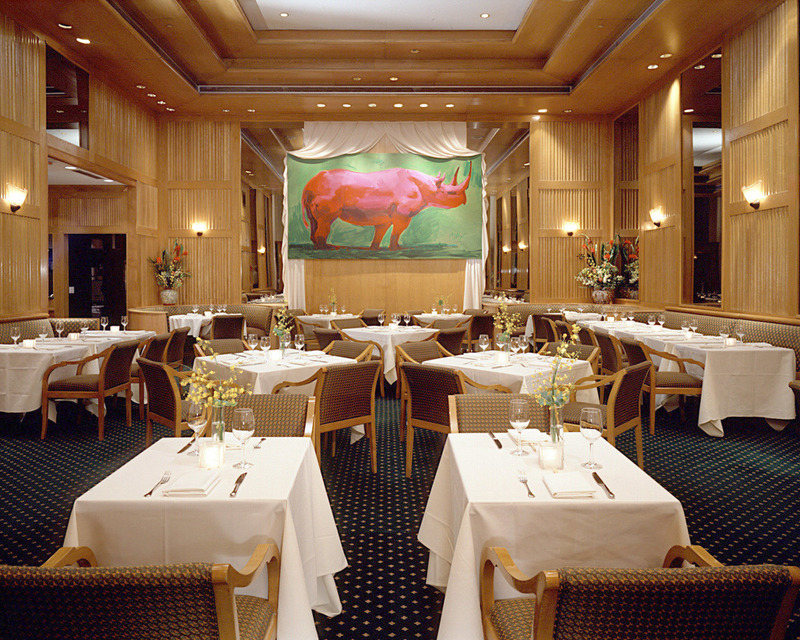 TPD designed a gracious restaurant in the famed midtown Parker Meridien Hotel. Open for breakfast, lunch and dinner, the theme was an elegant Asian restaurant that offered the most unique Omakase menu in New York City. TPD designed a warm, intimate environment juxtaposed against the hotel’s grand scale and marble lobby. The Parker management envisioned a restaurant space that could be flexible enough to expand into the Lobby. Accordingly, TPD designed full height movable millwork planters which could roll away to allow for larger parties and presentations while adding a theatrical element to the design.